The Semper Disc is Cinelli’s answer to Britain’s demand for an all-season bike. Equipped with mudguards as standard, clearance for larger tyres and featuring flat disc brake mounts, the Semper is ready for riding in any weather. 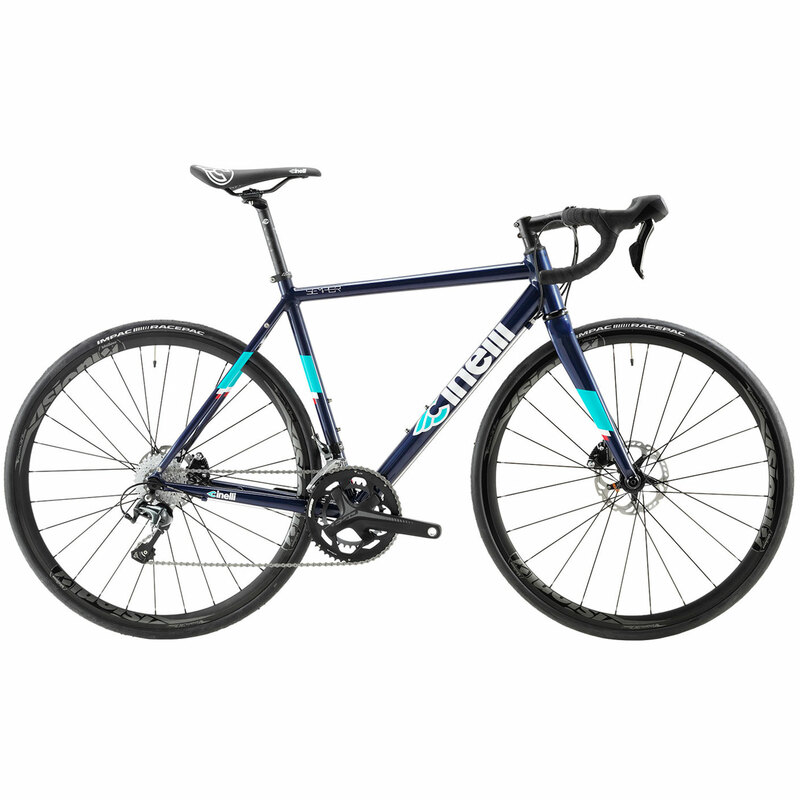 Made from Columbus Airplane 7005 triple butted aluminium and features internal cable routing, the Semper uses 12mm thru axles to perfectly handle the forces applied by disc brakes and these also aid in improving the bikes handling.